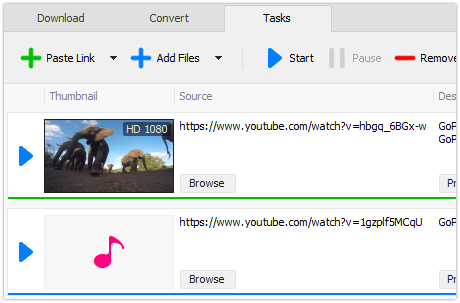 Share FLV Downloader on your Facebook, and Win a free license key. Accelerate your downloads by up to 5 times. Download entire playlist at one time.